Are you a music lover? Do you enjoy being able to watch a band with other people who like live performances as much as you? Do you love a city with a thriving music scene, or a destination that offers lots of opportunities for emerging artists? 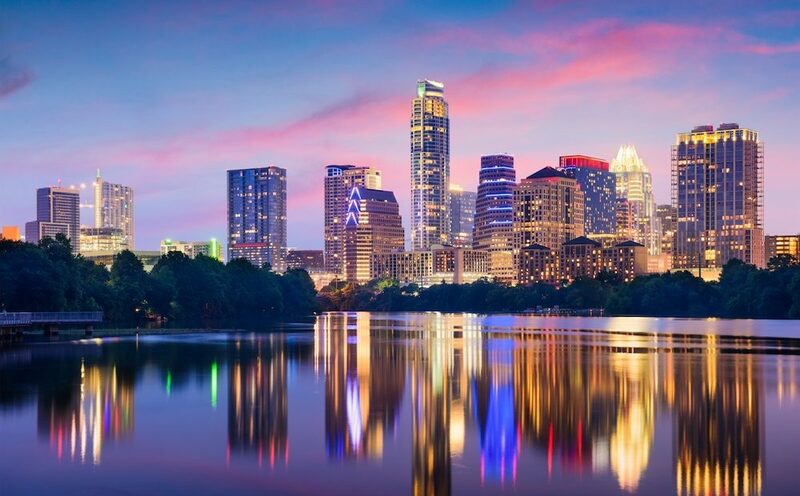 If so, then you’ll want to check out this list of the best music cities in the USA. 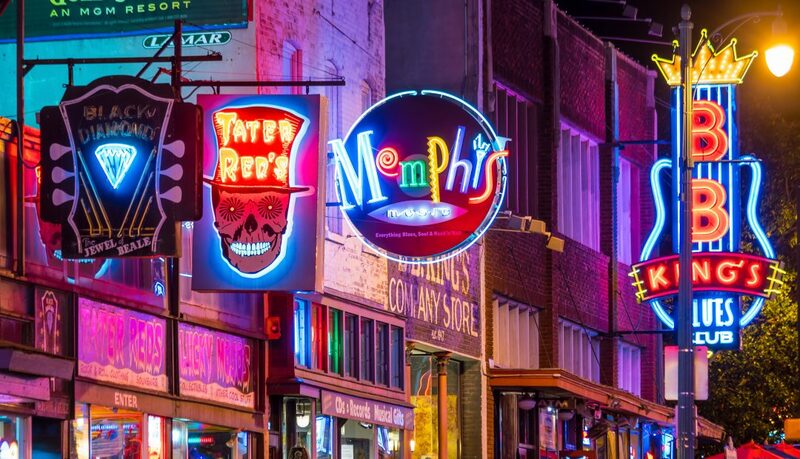 Memphis is quite easily America’s Music City, even though Nashville has claimed the name. But Memphis is where some of America’s biggest talents got their start. Elvis Presley, Johnny Cash, and Jerry Lee Lewis are some of the giants who recorded within Memphis’ Sun Records. Today, visitors can still relive some of the magic by visiting Graceland, the opulent home of Elvis. Adding to Memphis’ musical array, Stax Records helped cement Memphis as one of America’s R&B capitals. But we all know the true heart and soul of Memphis is with the blues, as well as soul music. You can still catch nightly shows at various bars along world-famous Beale Street. 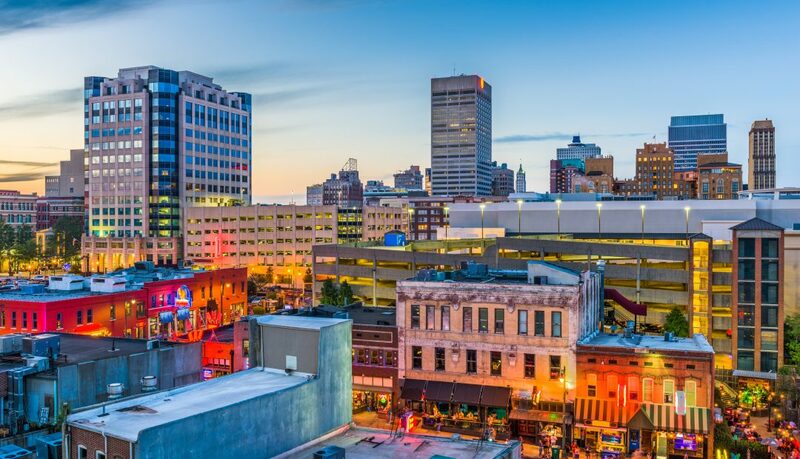 The coolest thing about Memphis is that there’s so many musical activities that it would be impossible to do them all in one trip! Step aside Seattle, the Pacific Northwest has a new music leader. 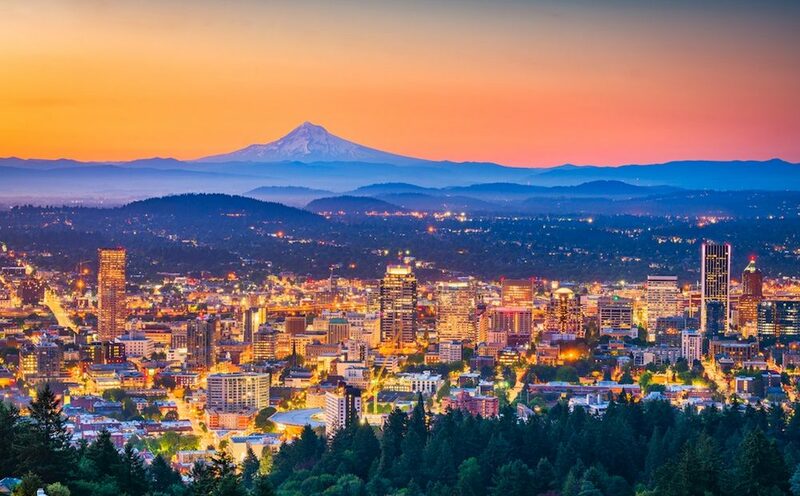 Portland is the new headquarters for the arts of all kinds in the Cascades region. One of Portland’s defining features is it’s indie music scene. With recording studios like Black Diamond and Jackpot turning out new artists, and various bars and theaters where you can see bands perform, it’s hard to find a local music scene as strong as Portland. Some of Portland’s most notable music spots include the Aladdin Theater, Black Water Pub, Bunk Bar, the Crystal Ballroom, the Doug Fir, and Mississippi Studios. It’s grungy, it’s raw, it’s Portland. The music gods clearly blessed Tennessee with some magical ability to churn out great music. Nashville needs to be on the list as it’s the king of country music. Throughout the year, various awards shows take place in Nashville including the CMT and CMA awards. Along with the award shows, Nashville houses other country music institutions like the Grand Ole’ Opry and the Country Music Hall of Fame. 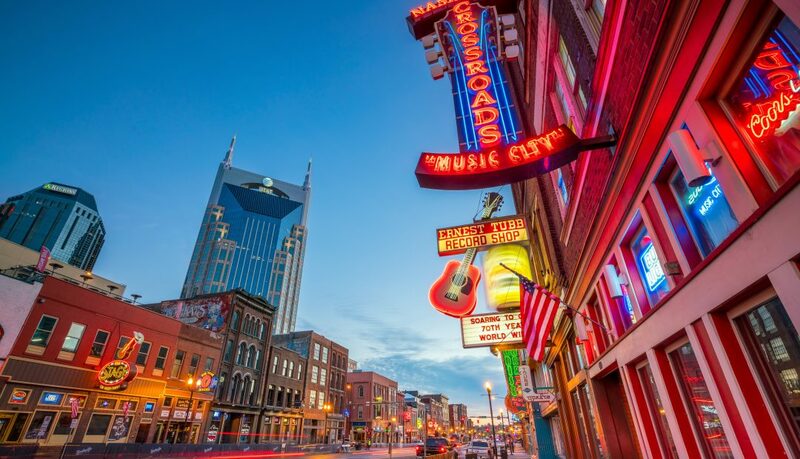 If you’re looking for live music, head to Nashville’s Honky-tonk Row, a stretch of Broadway in downtown Nashville where you’ll find bar after bar after bar serving up live music every night. And if you’re in the mood for something larger than local bands, check out Music Row, a famed area in Nashville that houses BMI, EMI, Warner Music, Sony Music, Music Row Studios, and the historic RCA studios. This is where the local bands become legends. 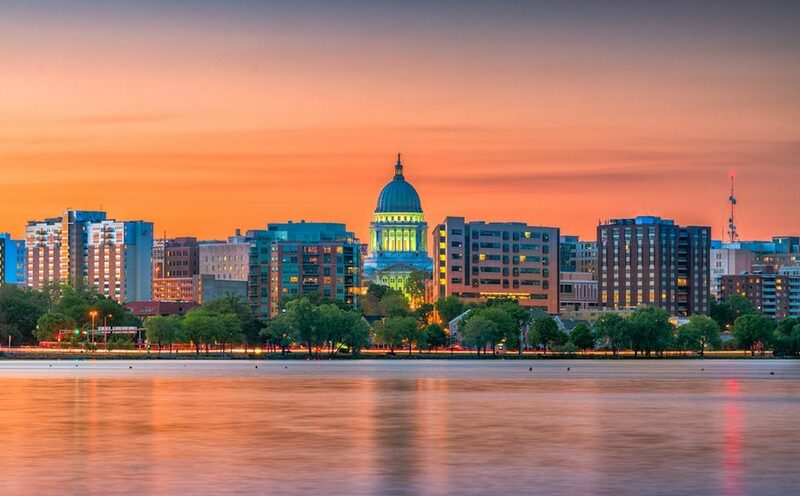 Madison keeps its music roots alive with a plethora of live music venues such as Nomad World Pub, Club Tavern, and the Orpheum Theater, along with music festivals like Make Music Madison, and the Sunset Music Series. “Good Morning Baltimore” is the opening number the famous movie, turned musical, turned movie, turned live-on-tv-musical Hairspray. John Waters based Hairspray on an actual TV show that existed in Baltimore called the Buddy Deane Show, which used to attract famous musicians like Brenda Lee, The Contours, and Carole King. Throughout the years, Baltimore has produced many famous musicians from all genres including Phillip Glass and Tori Amos. 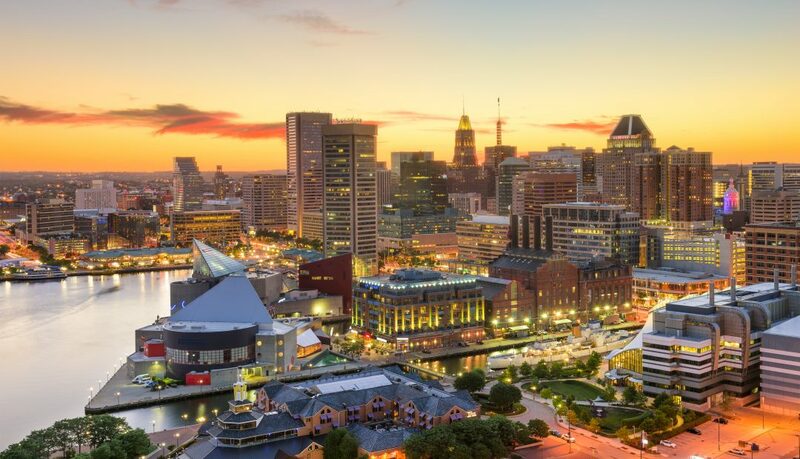 These days, Baltimore’s low cost of living is attracting many artists and causing the city to undergo a bit of a renaissance. Neighborhoods like Federal Hill, Fell’s Point, and Harbor East have become trendy enclaves for musicians and other artists, and feature live music every night of the week!